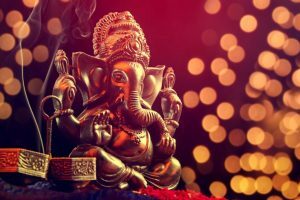 Ganesh Chaturthi is one of the most auspicious Hindu festivals celebrated in India. 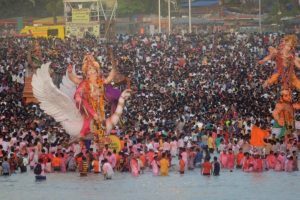 In Maharashtra, Goa and Karnataka, the festival is celebrated on a large scale. 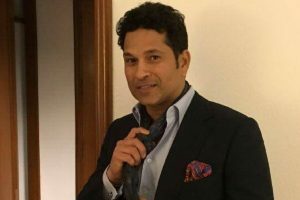 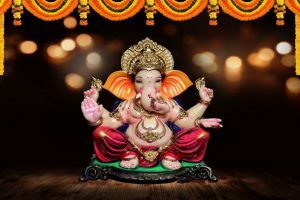 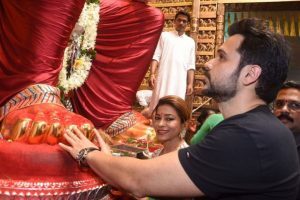 Continue reading "Ganeshotsav ends today, Mumbai ready for immersion ritual"
"Not many people are aware about blindness caused by diabetes -- it's a new term 'Eyebetes'," Sachin said.